The four-act show tells the story of the kind-hearted Zebra Girl who sacrifices her life for friendship and peace, and echoes the themes of cherishing the nature, friendship and life. It is a combination of symphony, dance and chorus, and gives a new interpretation of classic themes from children's perspective. 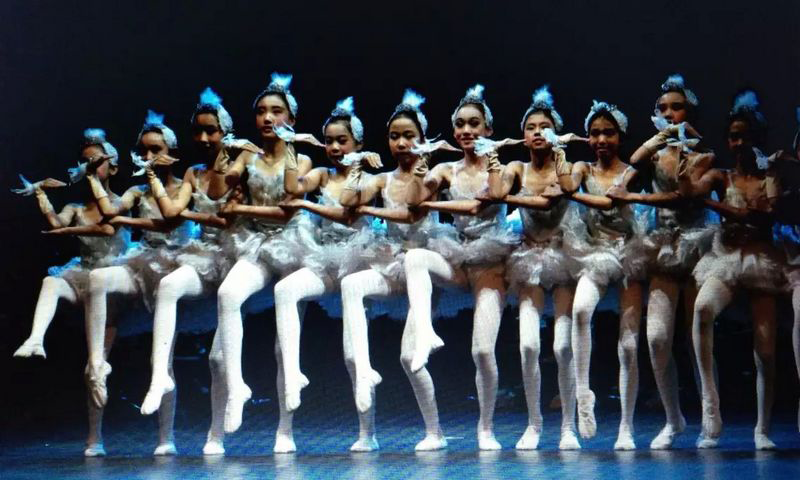 The young dancers and musicians are all from the Golden Sail Dance Troupe and the Golden Sail Symphony Orchestra of Zhongguancun No.2 Primary School of Haidian District, <?xml:namespace prefix = st1 ns = "urn:schemas-microsoft-com:office:smarttags" />Beijing. Their wonderful performance was adored by the audience, who expressed admiration for the children's devotion to art and their artistic achievements at a young age. 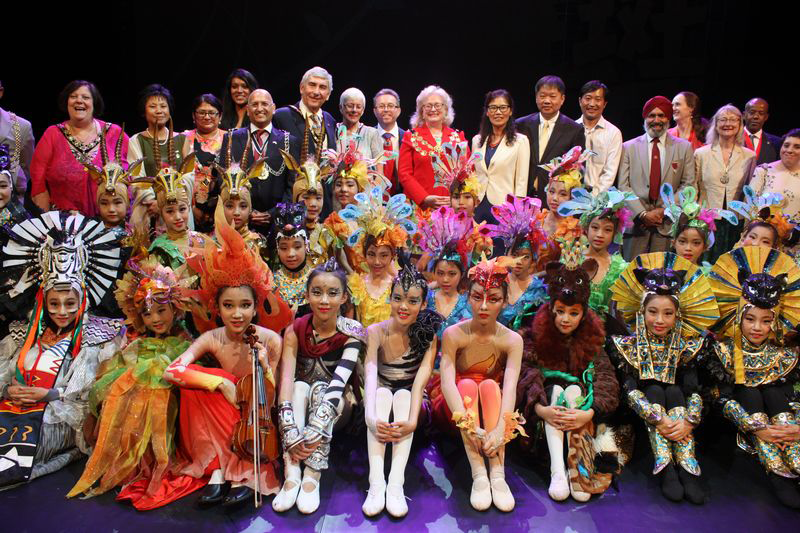 After the show, Madame Hu Pinghua, Minister Counsellor Xiang Xiaowei and mayors of London boroughs greeted the young performers on the stage. Madame Hu Pinghua, on behalf of Ambassador Liu Xiaoming, congratulated the children on their successful performance, and said that Wild Zebra is the featured programme of the China Season in the UK. 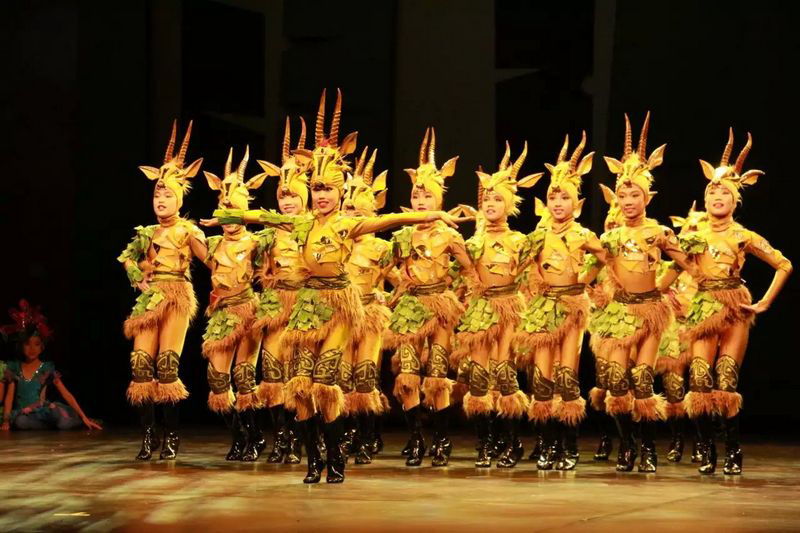 The wonderful performance not only brings new and delightful visual experience to the British audience and contributes to China-UK Year of Cultural Exchange, but also demonstrates the best of young people in China today. 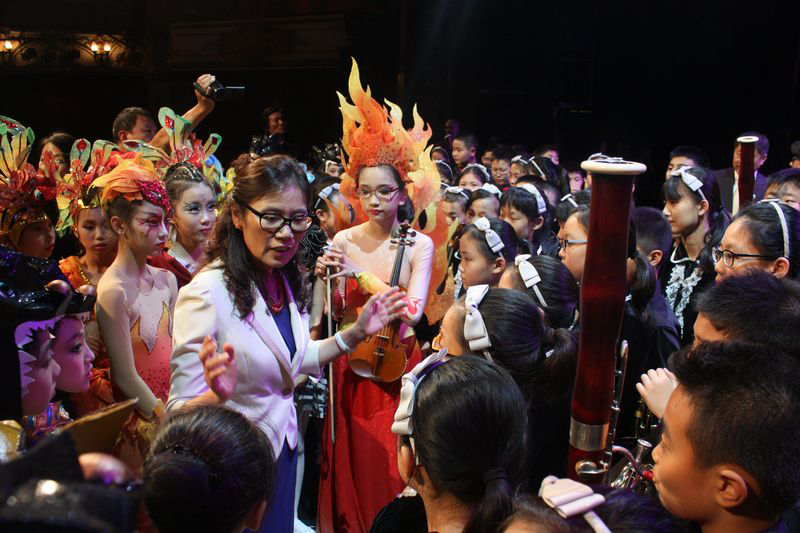 She urged the young performers to cherish the opportunity of cultural exchanges with the rest of the world and take pride in their great motherland. She hoped that they would make more friends during their stay in the UK, and try to act as goodwill envoys for China-UK cultural exchanges.